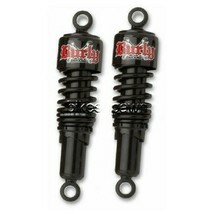 Burly Brand Slammer Shocks are a great alternative over the OEM shocks. Fully adjustable preload for tuning to rider's weight. 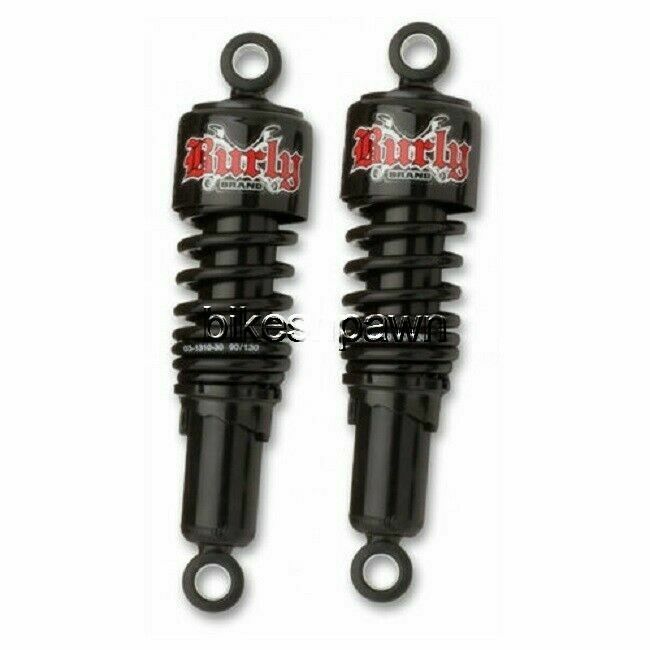 Includes 1 Pair of shocks as pictured.